Judo is a martial art that was started in Japan, and is now played around the world as an Olympic sport. 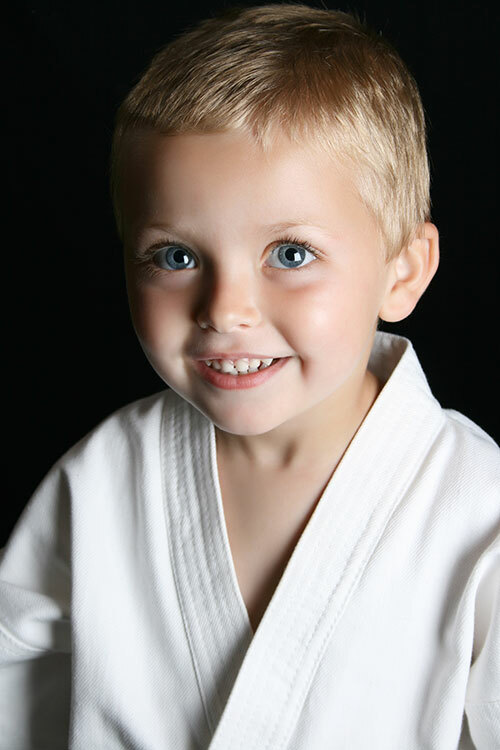 The word Judo means "the gentle way" and it is played by both boys and girls of all ages. It is also used widely as a form of self-defence. What are the benefits of Judo? 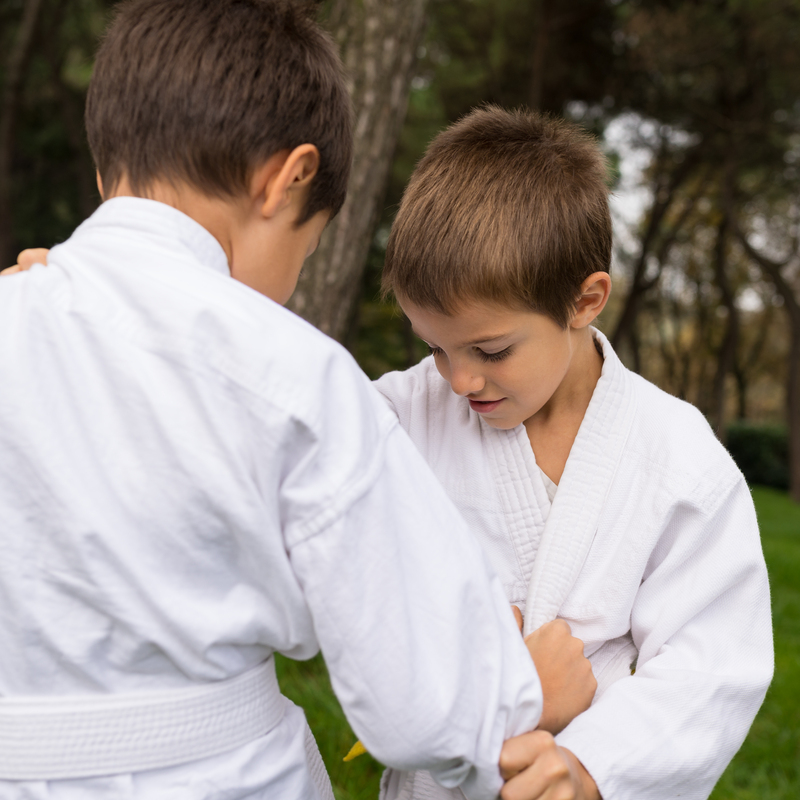 Children who play Judo benefit both physically and emotionally. Emotionally they grow in their discipline, teamwork and self-confidence. Physically, they improve in their coordination, fine motor skills, the strengthening of their neck and shoulder muscles, learning how to balance and improve their spatial awareness. All this takes place in a fun, encouraging environment, where they are allowed to work at their own pace to develop these skills. In Judo we reward both skills mastered as well as effort and persistence. Children receive grading cards with skills they will learn as well as stickers and medals for competitions and teamwork. The fee is R575 per term, due by the 2nd lesson of every term and includes the level cards, new colour belts and medal competition. You can register online on our website www.capejudo.wordpress.com using the Bishops link.